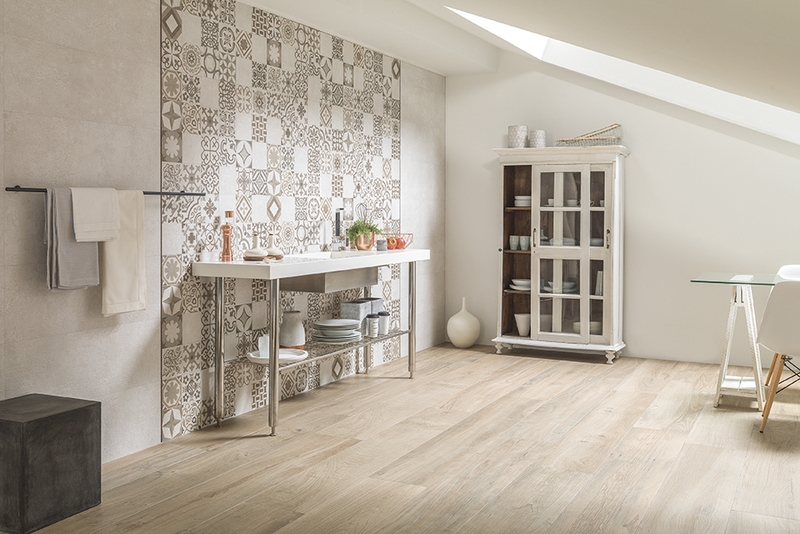 Porcelanosa will be attending the Cersaie fair, the annual major international showcase for the latest trends in the ceramic and bathroom design sector from September 26 to 30. Signature designs by Foster + Partners, Zaha Hadid Design, and Ramón Esteve will be the focal point of the exhibit. Tono, the new bathroom collection designed by Foster + Partners and Porcelanosa, features a minimalist aesthetic and comes in a wide range of finishes and materials. 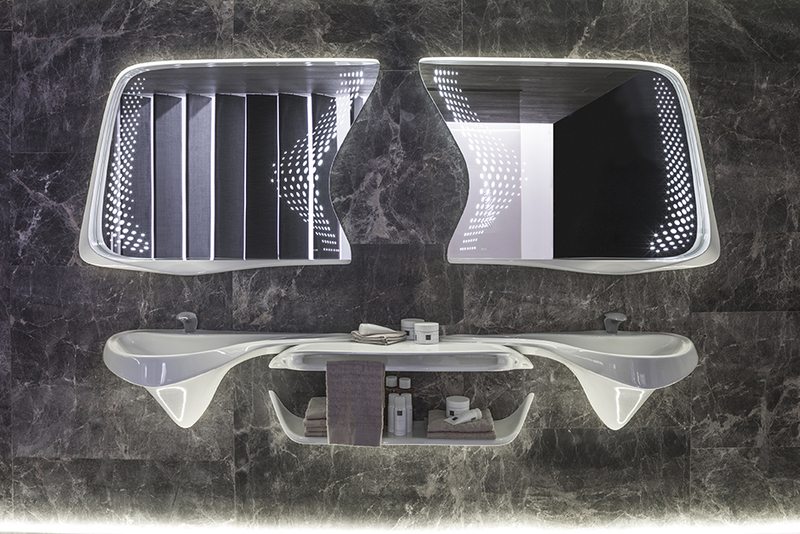 Zaha Hadid Design presents the iconic Vitae bathroom collection – an avant-garde collection that is inspired by the essence of water. 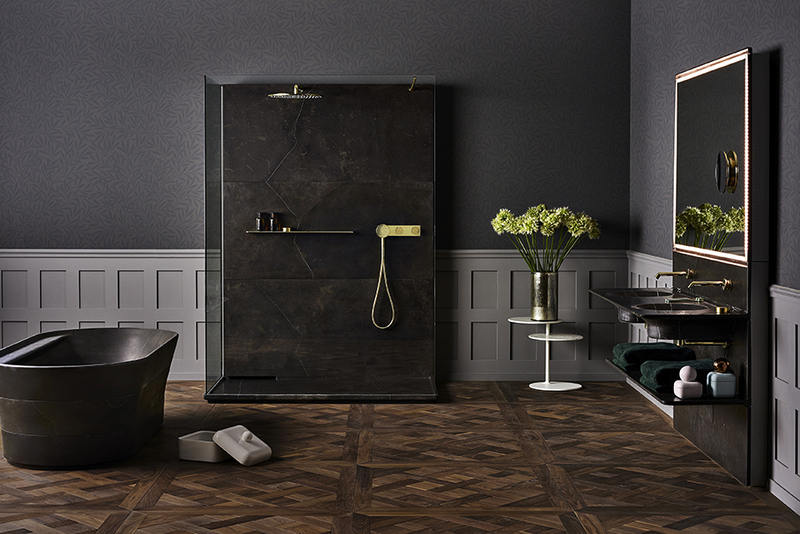 The concept behind the Premium Collection, created by Ramón Esteve, encompasses a wide range of products that fit into many categories – including neo-minimal and metallic. 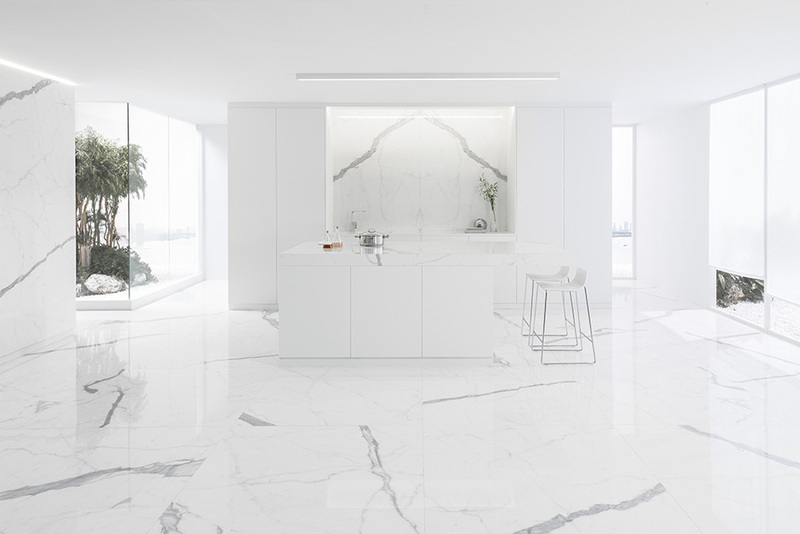 Porcelanosa will also be presenting other new products and developments during the event. 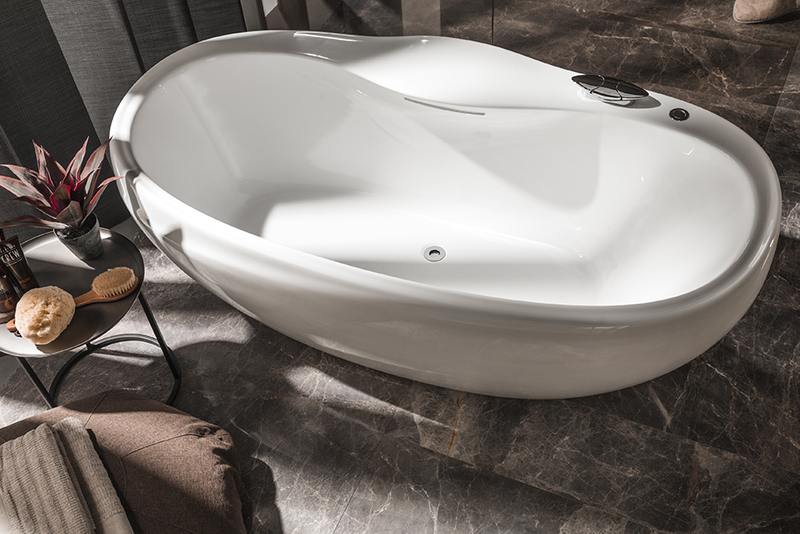 You can visit the Porcelanosa stand in the Cersaie fair at Hall26 Stand A296 B198, or A288 B293.